Pipe fencing will last more than a lifetime, increase property value, and require little to no maintenance. 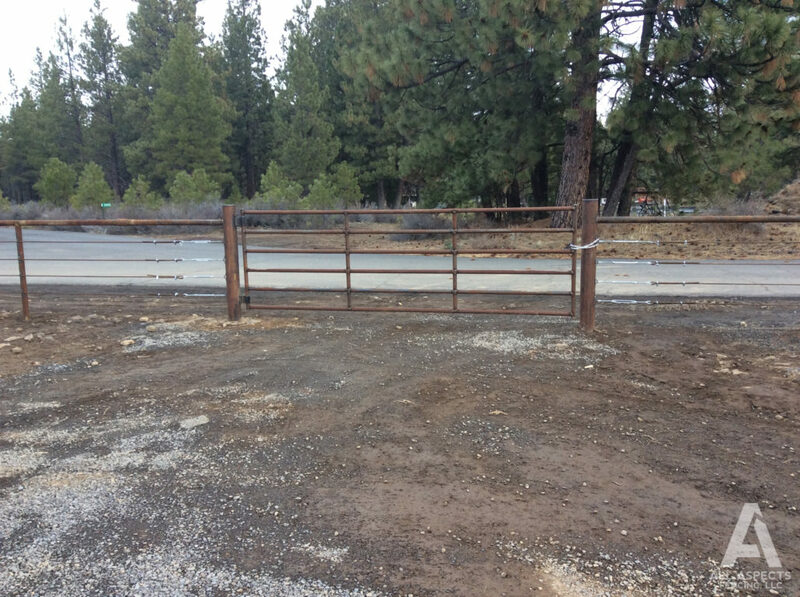 Having a fence contractor who understands the industry specs as well as potential problem areas means your project will be as maintenance free as possible. 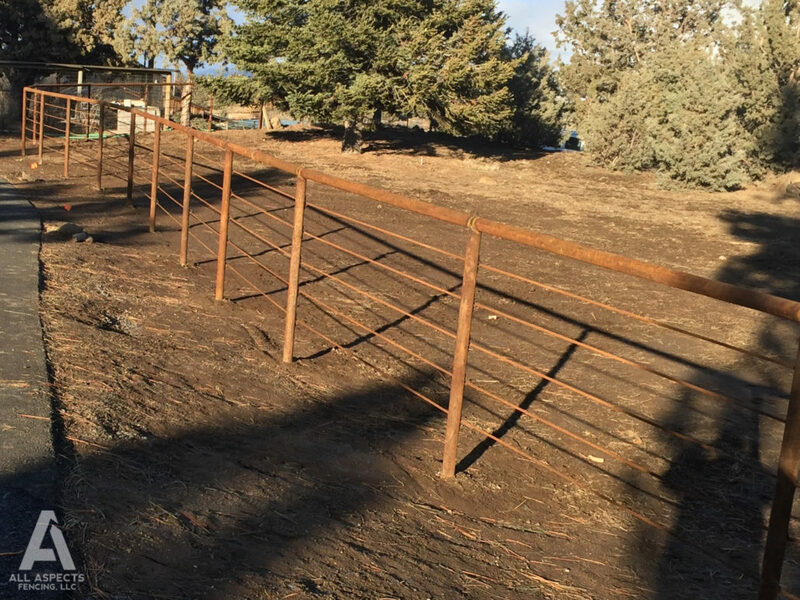 If you’re in need of a well-built pipe fence, built by local experts, send us an email or call All Aspects Fencing, LLC. In the meanwhile, browse our gallery of past work.